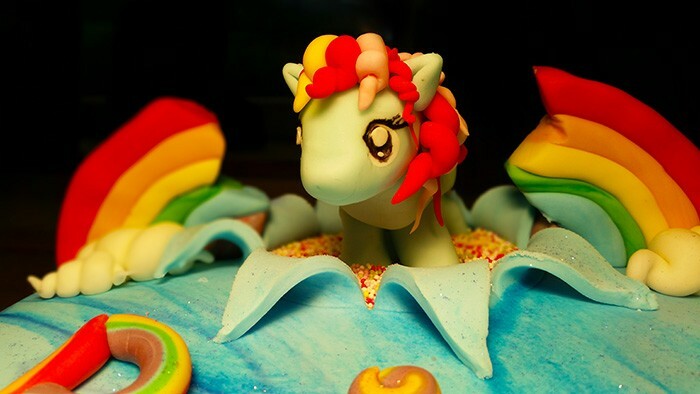 A My Litle Pony bursting through a rainbow - a how to guide! 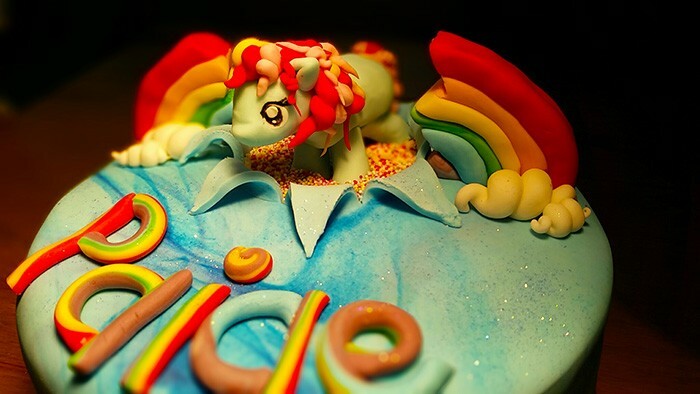 A My Little Pony bursting out of a rainbow with wings! That’s some imagination! And I was quite excited about this. So excited that I forgot the wings…ooops! 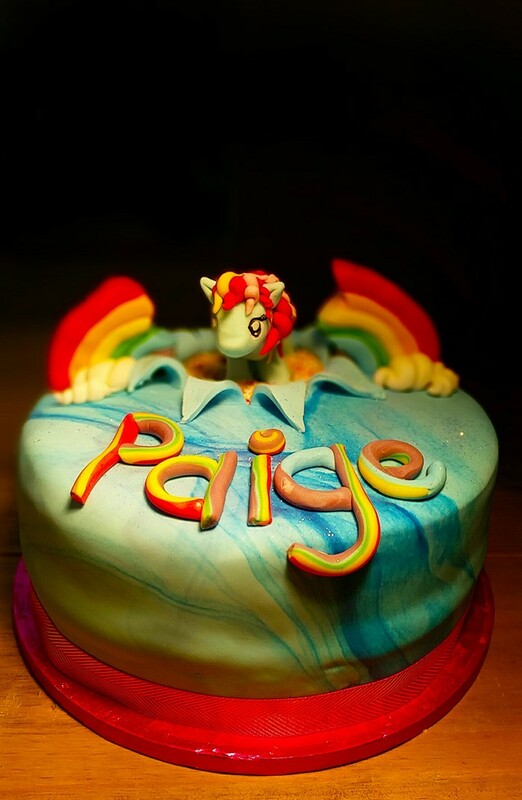 This was such a fun cake to decorate and it was great to be able to use bright colours and a bit of creative thinking. At times I thought it wouldn’t work, but my husband kept telling me to have more faith. And it worked out absolutely fine and even held up in the car journey to the party. For some reason I’m not too good with victoria sponges. I just struggle to get them light and fluffy. And the first time I made these I managed to undercook them so had to start again. This time I think I slightly overcooked them just to make sure they were cooked through so they may haave been slightly dry…just an excuse for the adults to wash it down with a cup of tea! Cream together the butter and sugar until light and fluffy. This can take up to 7 minutes so don’t rush it! 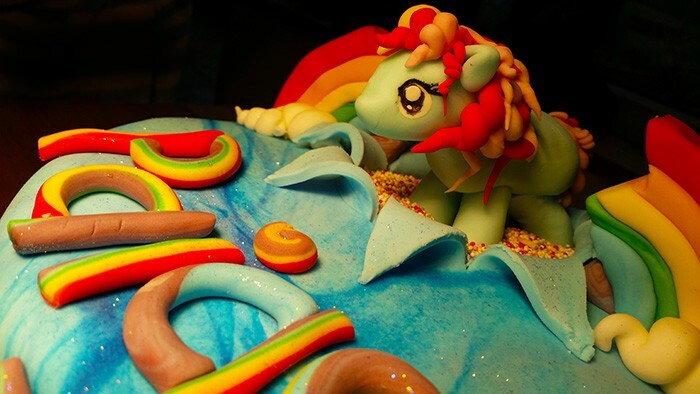 I made the Pony from flowerpaste a few days before so it had time to dry and harden. I used pieces of dried spaghetti to hold the legs and head onto the body. As a guide I used this video. This helped me with the basics. I also made sure I had a figure in front of me to use as a reference. Spread buttercream and jam in the middle of the two cakes. Spread buttercream all over the top and round the sides of the cake . Roll a thin piece of ready to roll fondant icing and use the cake tin to cut out a circle the same size of the cake. Lay this cut out on top of the cake. Colour 1kg of ready to roll fondant icing the colour you need it. I used a blue to create the sky. I also left it before the colour was evenly through to give a sky-like marbelled effect. Roll this out and then place gently over the cake. Smooth over the top and then smooth down the sides. Cut off the excess. Using something round, gently press this on top of the icing to make a slight indent. 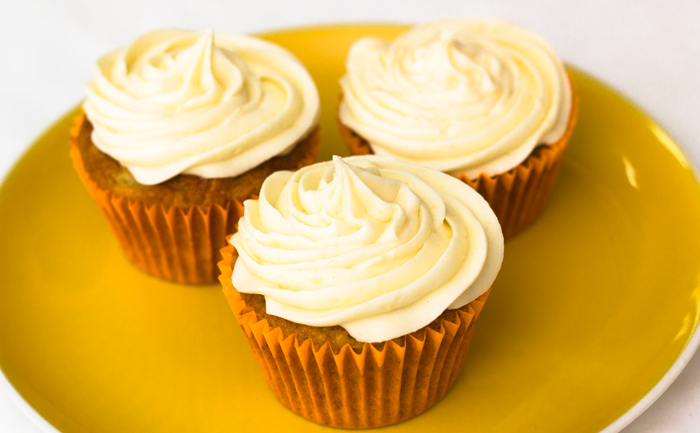 Using a sharp knife, cut gently through the icing (from the centre out to the edge of the indent), being careful not to cut through the second layer of icing. Pull the sections back to create your bursting out effect. Fill the burst hole with left over buttercream and then top with hundreds and thousands. Place the pony on these hundreds and thousands. 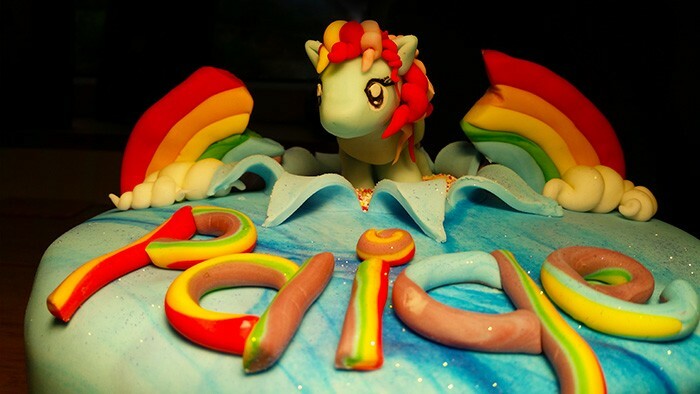 Divide some fondant icing up and colour each piece the colours of the rainbow. Roll each colour up and shape into a rainbow. Cut a straight edge along the bottom and then cut the rainbow in half jaggedly as if it’s been burst. Place the rainbow bits either side of the hole and use a piece of dried spaghetti in each one to help it stand up. Roll some while pieces of fondant to create the clouds. 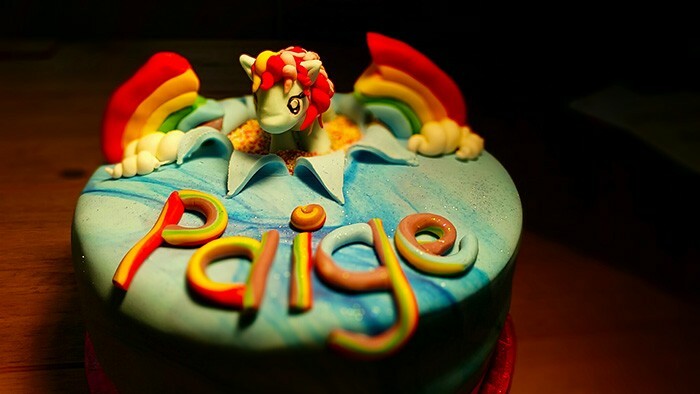 I then used the remainder of the rainbow fondant and rolled it up to write out Paige. I’m so happy with how this cake turned out in the end – I had it in my head the whole time and whenever I tried to explain it to anyone it sounded crazy. It’s quite a hard cake to explain….I need to remember to take photos as I go when I do anything like this! I hope this inspires you to make something fun!